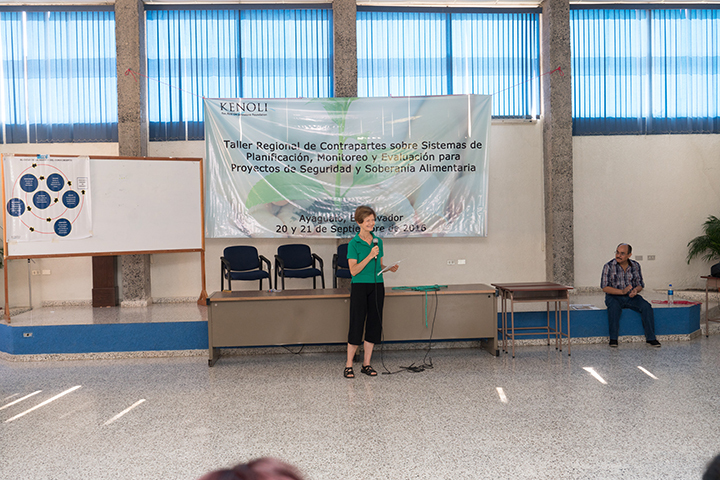 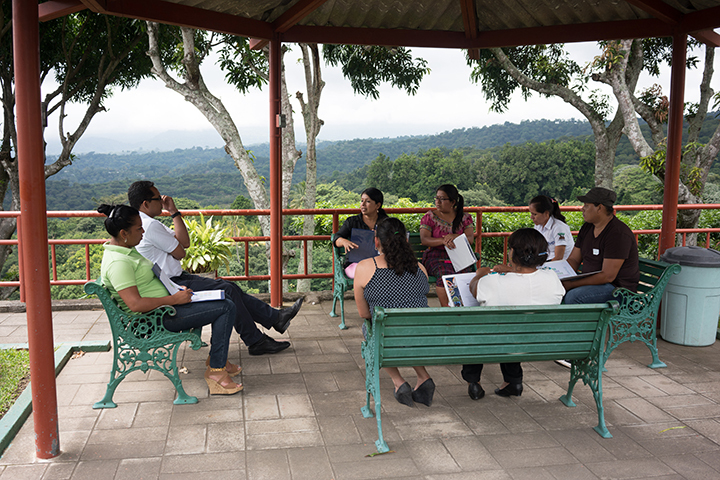 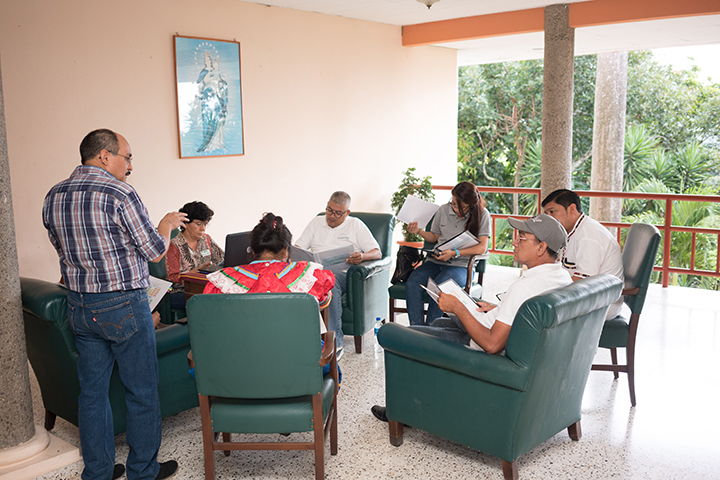 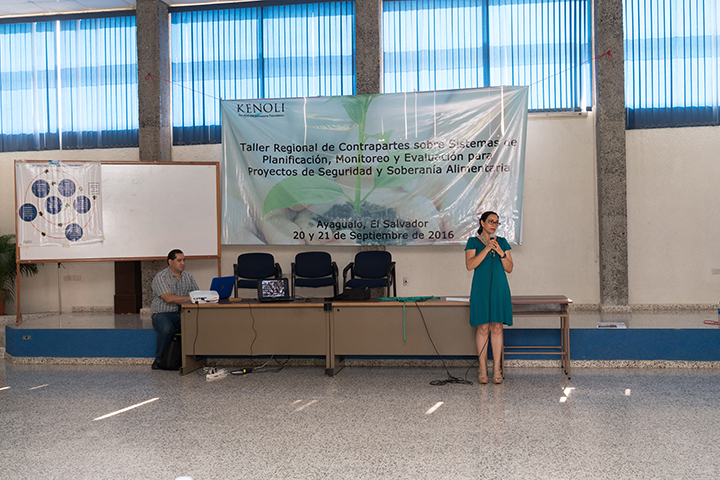 Thirty-five people from 15 organizations from El Salvador, Guatemala, Honduras, Nicaragua, and Canada gathered for a skills building workshop on planning, monitoring and evaluating food security and sovereignty programs. 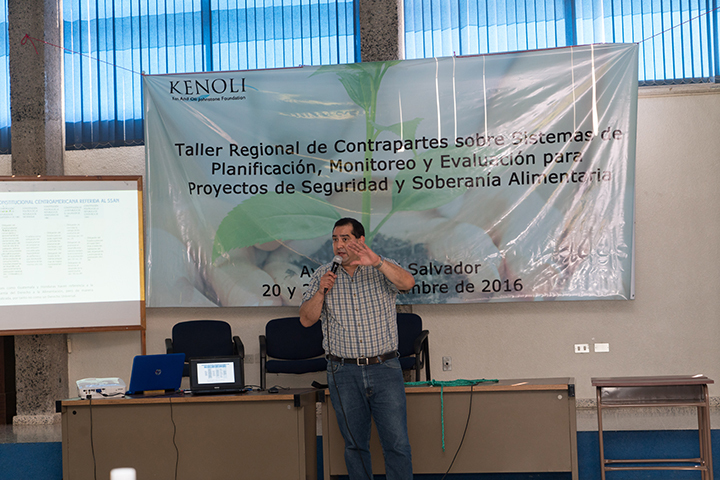 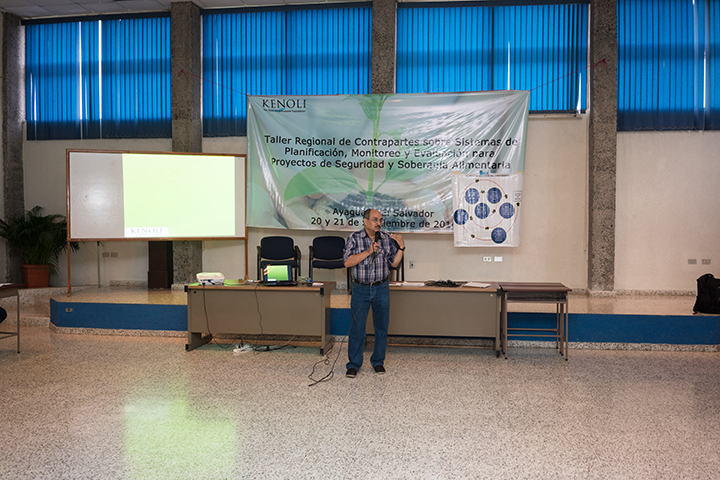 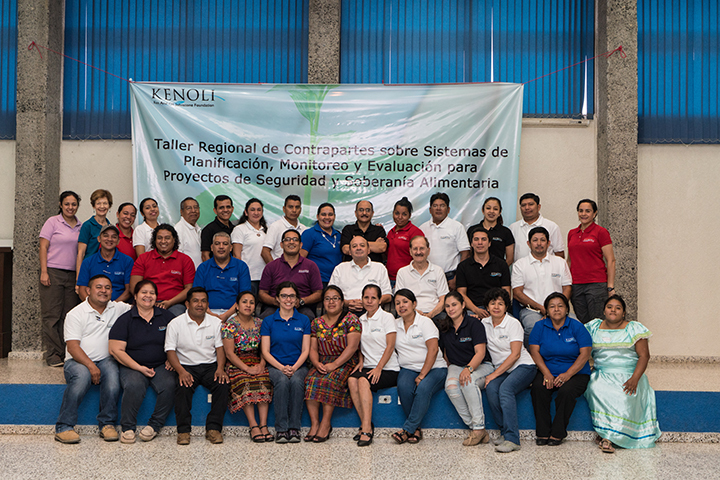 Kenoli’s evaluation specialist, Enrique Gonzalez, facilitated the workshop with the goal of developing common indicators and aligned logic models for food security projects. 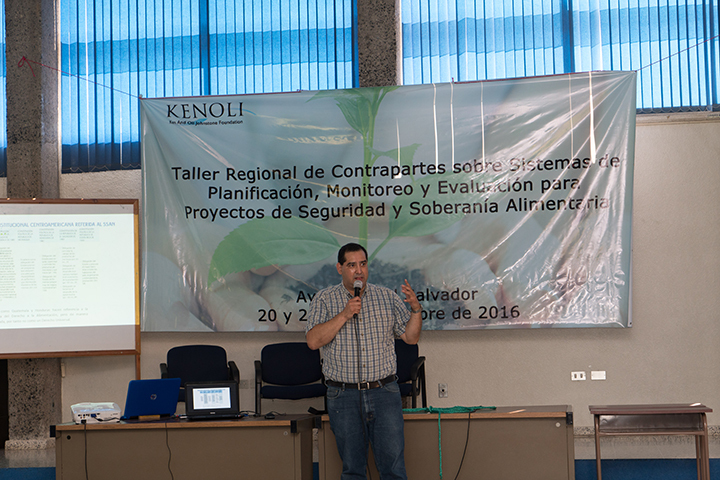 It is expected that this workshop will assist the organizations in their proposals to Kenoli and other funders, and eventually produce a coordinated evaluation approach for food security projects.